Our club Board of Directors are elected and serve for a 2-year term. Erin is a life-long swimmer and her first experience in triathlon was as a swimmer in a relay in 2006. She didn't own a bike and joked that she would only run if she was being chased by something. She did her first sprint triathlon (on a borrowed bike) in 2008 and was hooked. Since then she's done many 70.3s, 3 IMs, and is now branching out into the world of Xterra (and has the scars to show for it). Erin also works with several organizations to promote women's cycling, with the goal of encouraging beginners to get out and ride and and gain the confidence to race. When she's not out swimbikerunning, you'll find her on the ski slopes or drinking beers. Tatiana was formerly obese in her twenties and didn't discover triathlon until her personal trainer dared her to sign up for her first triathlon four months after the birth of her youngest child. She didn't know how to swim, hated running and could only bike. It seemed like a terrible idea so of course she signed up! She did her first race and was hooked. Since then Tatiana has gone one to race all distances and just completed her first Ironman in 2016. She has even qualified for USAT Age Group Nationals twice although she doesn't know how as she is still a terrible swimmer. Tatiana manages to balance the demands of a demanding job, marriage and motherhood along with triathlon. She is also actively involved in dog rescue. She loves to talk to anyone about how to achieve their dreams and balance the demands of family, work and triathlon. 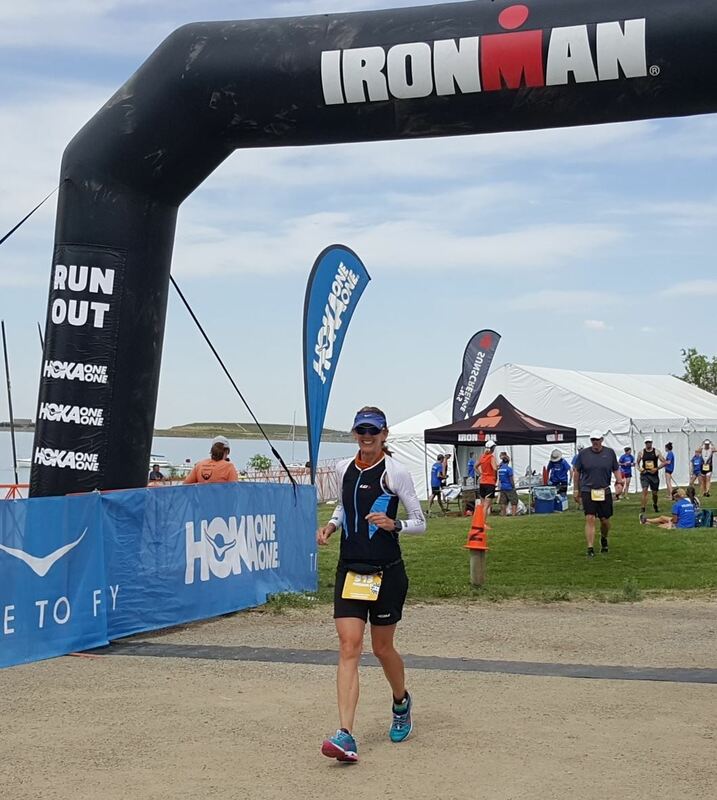 As an athlete, Mary has completed five Ironman races, 16 half Ironman races, 13 marathons, and too many shorter triathlons and road races to count. Mary began her coaching career in 2000 as a marathon and triathlon coach for the Leukemia & Lymphoma Society’s Team in Training program (TNT), the world’s largest and most successful endurance-training program. She has coached dozens of athletes to marathon and half-marathon completion and hundreds of athletes to triathlon finishes. In October 2004, Mary became a USA Triathlon Certified Coach (Level I). 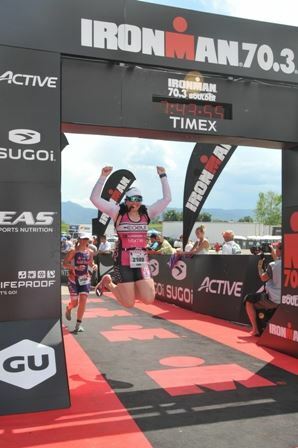 She is also a Slowtwitch Master Coach, having completed the Swim Coach, Cycling Coach and Run Coach certifications. Mary is a masters swim coach in Highlands Ranch and a swim coach at SwimLabs. She is married and has two girls who are active in soccer, cross country and swimming. Mary’s personal clients strive to achieve personal bests in half marathons and marathons as well as triathlons of all distances – from sprint to Ironman. 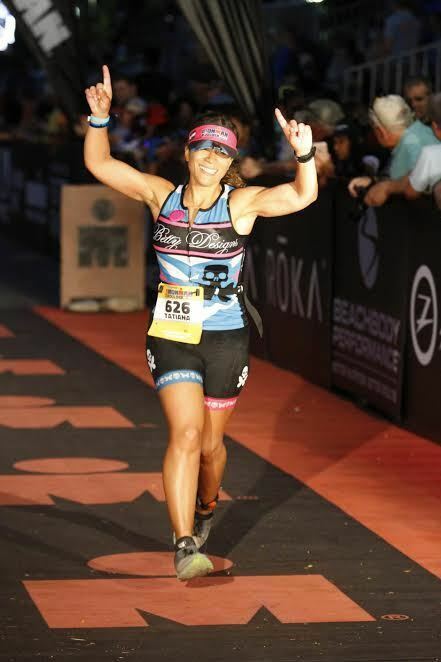 Specializing in beginner and intermediate athletes, her goal is to help people realize their fitness dreams through endurance sports – completing a marathon, completing a triathlon, or just adopting a healthier lifestyle. She also enjoys helping seasoned athletes achieve personal bests or complete longer distances. Jeff grew up in Long Beach, CA and spent most of his childhood shooting hoops, surfing and doing tricks on his BMX bike. Although an active kid, Jeff fell into some sedentary habits for a few decades as an adult working in IT. In 2009, he found himself in a spot where his personal life and health were a wreck and he signed up for the Long Beach Marathon as a way to cope with stress and try to become healthier. He discovered a passion for running while training for the Long Beach marathon. With some encouragement from his wife, Jenny, and a college buddy, he signed up for his first triathlon in 2014 and completed the Olympic distance Morro Bay Rock the Tri race using a rented wetsuit and a borrowed bike and battling a crazy riptide on the swim! Even still, he was hooked! Since then, he has developed a passion for integrating exercise and nutrition into his daily routine. He is an avid swimmer and bike commuter to downtown Denver. 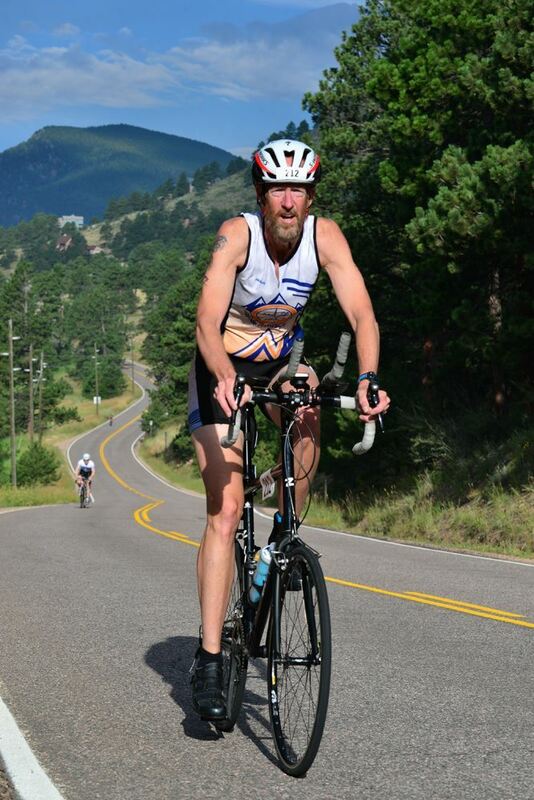 He loves doing open-water swims, triathlons of all distances, and getting friends together to go for a “big ride”!! Marathon and triathlon training has been transformative and has brought him some of his closest friends. In addition to triathlons, Jeff is passionate about making the world a better place through exercise, eating tacos with friends, and enjoying a great cup of coffee. Jay grew up in southern California, a high school swimmer, college surfer, and post-collegiate loafer who discovered running as an adult as a way to get a little exercise and stress relief during the recession in 2009. After going through a couch to 5k program, he decided to sign up for a aquarun, where he unwisely chugged a carbonated energy drink beforehand, left everything in the water by sprinting to first place in the last hundred meters, then spent the 5k cramping and walking with a few short runs in between. The Fall Frenzy sprint triathlon in Parker that same year was his first introduction to triathlon, which he completed on an old mountain bike and flat pedals. In 2012, Jay and his wife Jenna decided to get road bikes and take up cycling, and he started competing in sprint, olympic, and half-iron distance triathlons with increasing success. 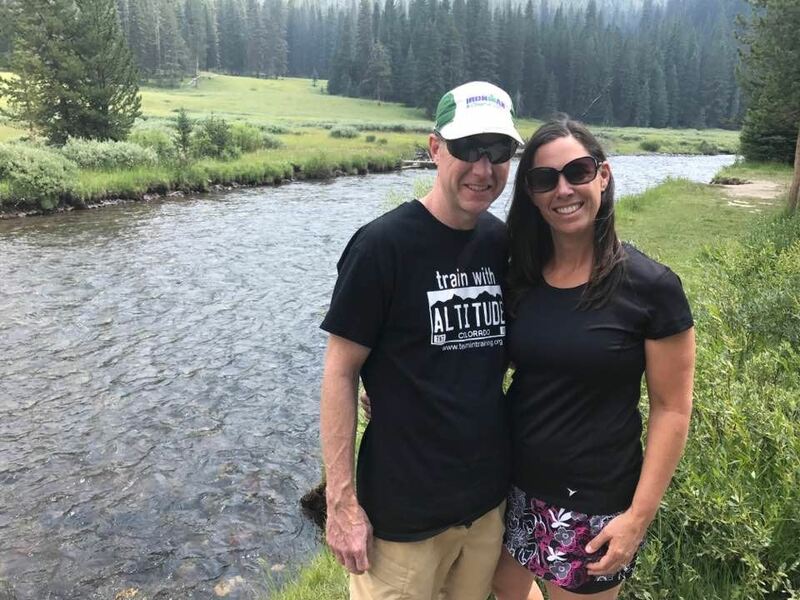 After somewhat of a hiatus in 2015 and 2016 to focus on running and qualify for the Boston Marathon, Jay came back to triathlon to compete at Ironman Arizona in November of 2017. Jay has been a member of AMC since 2012, and enjoys sharing his knowledge of what NOT to do in endurance sports with others. Brent did the couch to 5k in 2016 after spending the first 50 years of his life at a computer and no exercise while growing up in LA. Six months later he did a marathon as just following one plan to another. And 6 months after that he did his first Ironman triathlon in 2017. He has now caught something (and sometimes wishes he could cure it), that makes him want to continue to stay in shape and challenge himself. He continues to work as a software engineer creating apps, and an inventor designing new products and manufacturing. He is married to Kathy and has four children and two grandchildren. His belief for everyone is that body and God willing, believe in yourself and you can achieve most anything.